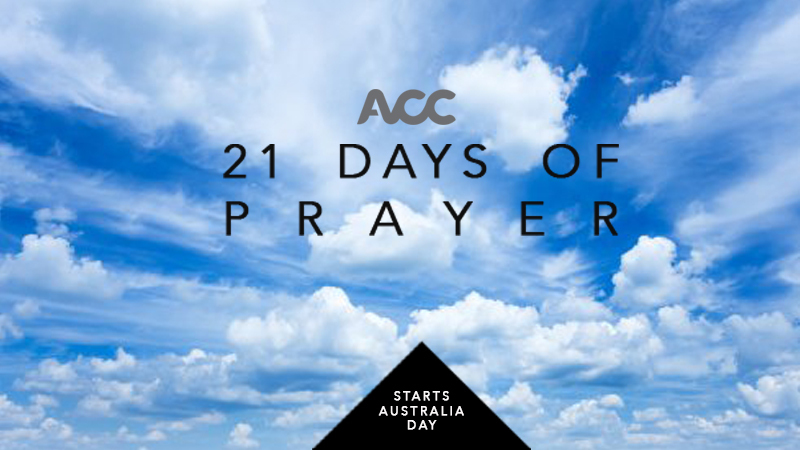 The ACC is launching a 21-Day National Prayer strategy across our movement, starting on the Australia Day weekend. Over the 21 days, we will focus on Local, National and Personal matters. It also includes our support for the National Day of Prayer & Fasting on 10th February 2018. We encourage all our churches and congregations to participate in some way over this 21 day period, as there are a wide range of options to include the focus on prayer in your local church programs and personal devotions. Contact your local ACC church for any scheduled prayer meetings. Set your alarm/phone for 7:14 am or pm every day and pray for our nation according to 2 Chronicles 7:14. The National Day Of Prayer & Fasting will launch on 10 February and has various activities scheduled including a 40 Day Prayer & Worship Relay.  Click here to register your involvement. Let us unite together in prayer, across our nation. We ask that you prayerfully consider how you can be part of this national strategy and let’s launch into 2018 with prayer our foundation for a great year in the Lord. Contact your local ACC church for more information on how to be involved.